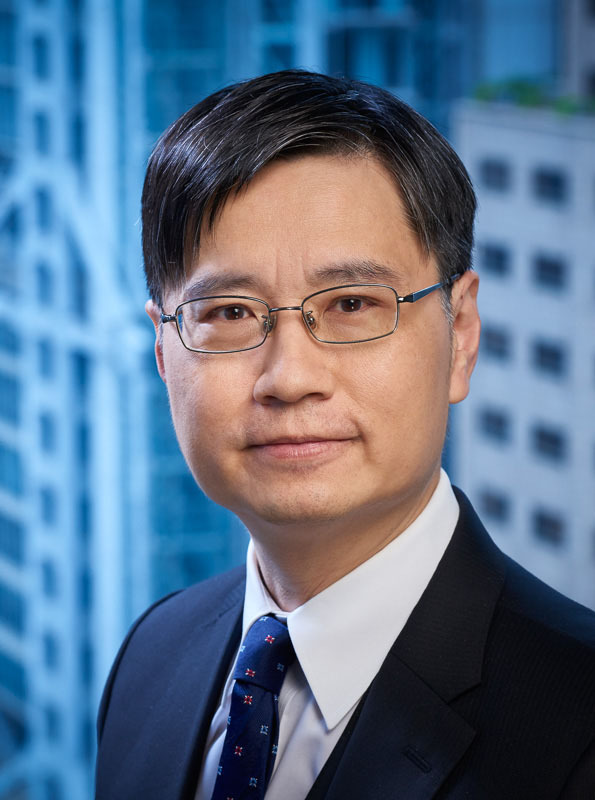 David Tsang is a Recommended Junior Counsel in Hong Kong’s Construction and Barristers list in the 2017 edition of Doyles. David specialises in Arbitration, Building, Construction and Commercial Law and has been a staple member of DVC since 1996. He joined the Bar in 1994 bringing with him a raft of invaluable experience in the building sphere. He worked as a Chartered Quantity Surveyor for professional consultants, contractors and the Hong Kong Government. His professional involvement included building and civil projects in Hong Kong and in China. David’s legal practice covers a broad spectrum of advisory work, drafting and advocacy both in the Hong Kong Courts and in arbitration. David's spectrum of clientele includes developers, employers, contractors, sub-contractors, architects, surveyors and engineers. Paul Y. Management Ltd v. Eternal Unity Development Ltd, HCA571/2007, 8 January 2010, Unreported. This case involved property development and an ensuing application for a split trial. Gingerbread Investments Ltd v. Wing Hong Interior Contracting Ltd  2 HKLRD 436. This was a contentious application which involved the potential removal of an arbitrator on the ground of misconduct during the discovery stage of the arbitration proceedings. Ng Choi Sang t/a Cheung Kong Construction Co v. Chu Yu Tin and Another  4 HKLRD 329. This was a money lending case which involved a striking out application. Arguments raised included time bar and election. Success Wise Ltd v Dynamic (BVI) Ltd  1 HKC 149. This was a commercial case and it entailed an application for security for costs. Curiously, the claim and the counterclaim raised essentially the same issues.